It’s important to keep in mind that YOU, as a job-seeking veteran, are in control of your destiny. The many transferrable skills the military teaches its veterans cut across many fields. In the third post of this series, we’ll focus on two critical aspects of the veteran job search: networking and follow up. 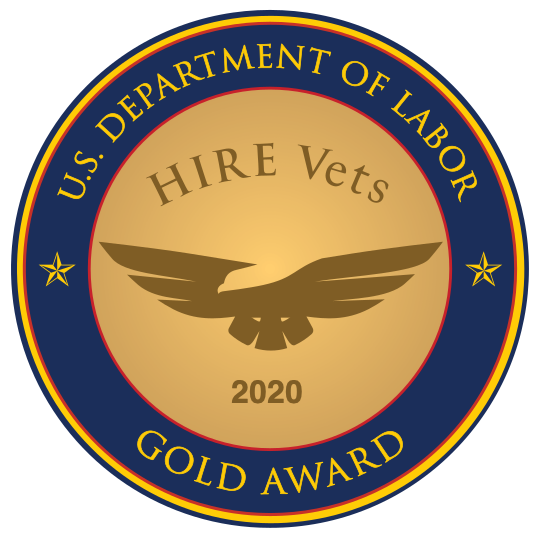 Crafting a great elevator pitch, applying online, and asking intelligent questions can help veterans get hired.